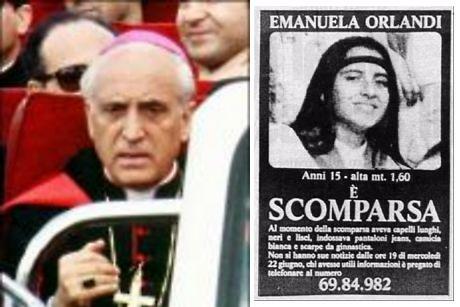 THE TRADITIONAL CATHOLIC FAITH: WHO WAS BEHIND EMANUELA'S KIDNAP AND MURDER? WHY WAS ENRICO DE PEDIS BURIED IN A CRYPT NEXT TO CARDINALS' TOMBS? WHO WAS BEHIND EMANUELA'S KIDNAP AND MURDER? WHY WAS ENRICO DE PEDIS BURIED IN A CRYPT NEXT TO CARDINALS' TOMBS? 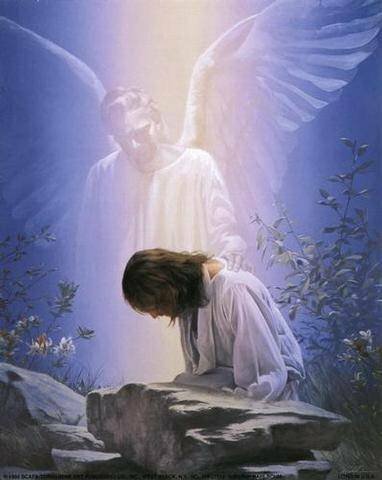 Monsignor Marcinkus used his status to avoid being questioned by police in the early 1980′s probing the collapse of a Banco Ambrosiano which the Vatican had invested heavily in.